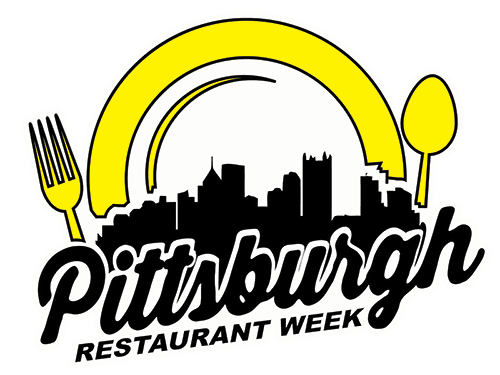 To get the party started, each Pittsburgh Restaurant Week Kickoff Party party-goer will receive one complimentary bottle of Yuengling Lager, Yuengling Lager Light or Yuengling Black & Tan, while individual selection lasts. Guests must provide proper proof of age at registration. Chef Jessica Gibson from Bistro 19 cooks live on Pittsburgh Today Live. Throughout the week, diners snapped photos of their Restaurant Week plates and uploaded them to the Pittsburgh Restaurant Week Summer 2012 Foodspotting Guide for their chance to win a $25 hotel gift certificate.